Ruby red with lively, dark purplish highlights. 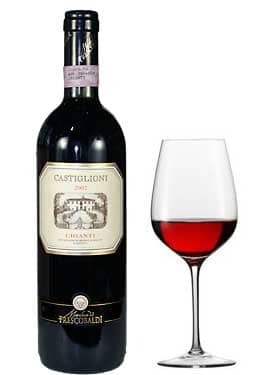 Emphatic and forward on the nose, with rich impressions of fruit, particularly dark cherry, followed closely by dried plum and concluding with crisp, sweet almond notes. 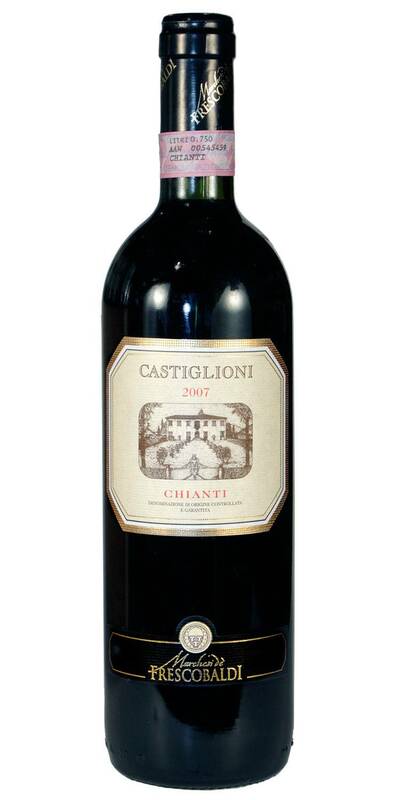 The attack is clean and fresh, and the palate shows supple tannins and a lengthy progression. 90% Sangiovese, and 10% Merlot.